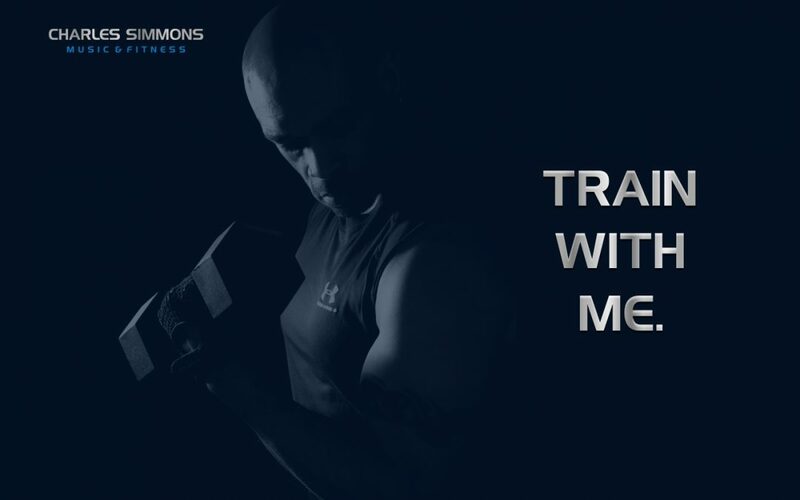 Train With Me: Online Personal Training now available! Fitness is my second passion in life, right up there with creating and performing music. Although I’ve always been a physically active person due to the nature of my job, The importance of physical fitness has become more apparent to me as I get older. To me, fitness is more than just the act of working out; it is truly a lifestyle choice. I’ve made it my mission help my fellow musicians and others lead healthier, more active lives. Let me help you reach your physical and mental goals. For more information about my Online Personal Training program, click here.